The Fluke 1735 Power Logger is the ideal electrician or technician power meter for conducting energy studies and basic power quality logging. Set the Power Logger up in seconds with the included flexible current probes and color display. 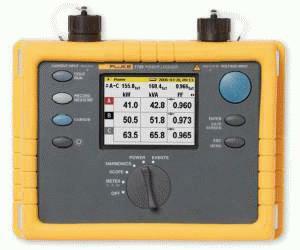 The power quality meter measures most electrical power parameters, harmonics, and captures voltage events.